Thank you so much for all your kind e-mails and your concern. I am well and have been honored to be with my dear friend. She was released to go home on hospice yesterday. My silence is a drawing inward to keep my energy with my dear friend....and I'm doing well and so appreciate everyone's well wishes and prayers. So, in the meantime, she's asked me to share some real exciting news with y'all. On August 1st, Floriani is releasing a new version of their editing & digitizing software, Floriani Total Control Professional. Now, lemme tell you, you certainly don't have to be a professional anything to take advantage of this opportunity. First off, let me just say that Floriani isn't like a lot of other programs, where you have to pay for every new design feature and upgrade. Oh no, no, no...Walter Floriani is a real-live person, and it's always been his policy that once you are their customer, you are theirs for life. And you get FREE UPGRADES, for life. And he's been true to his word. Many times, I've fired up just to get a quick monogram done, or check on the stitching order of a design, only to be halted by the little info box, telling me an update's available and asking if I wanted it to download now. I always say Yes, because I never know what new little trick or feature they're gonna throw in there. The software is already pretty comprehensive, but they are always tweaking (as opposed to twerking, LOL!) it to make improvements, based on consumer feedback and surveys. One of my very favorite features of Floriani Total Control is what happens when you use the Save-to-Sew option. Up pops a wizard that steps you through your design and fabric choices and suggests the type and amount of stabilizers to use. Yup, that's right - no more guessing, is this one layer of tear-away gonna hold, or do I need a topper with this? It'll automatically tell you exactly what stabilizer to use and how many layers, based on what your fabric choice is. Isn't that sweet? The only thing you have to really think about is what color threads to use, and they offer suggestions for that as well. And fonts, oh my gosh, there are fonts galore. I use a Babylock Ellisimo, and I thought it was pretty well stocked with a good selection of fonts...maybe 8-10, and 3 different sizes of each. Well, Floriani stocks his software with over 140 different fonts, many of them already automatically formatted into monogram styles for you! And they're so easy to use! You just create a text box, type whatever you want to say, click here, click there, click APPLY, and Bam! You have digitized into the format & font you want! Now, I know that not all embroidery machines are created equal. And there are some whose biggest hoop is only about 5" x7" which means you can't always do those big, fancy statement pieces. Well, now you can. Oh yes, Walter has added a split-design function, so that you can get that huge parrot, break it down into quadrants and stitch 'em all onto the back of a jeans jacket in 4 separate hoopings, and no one will be the wiser. To them, it'll look like one design, that you spent hours on, and it'll be a masterpiece. And don't let me forget - it doesn't matter what format file YOUR machine takes - Floriani software reads & writes 'em all. Yup, no joke. Say you accidentally purchased a design in HUS or VIP or VP3 format, but you really need PES format for your machine. Oops. Yeah, not like that never happens, is it!? I know I've done it! No sweat, tho...you just open up what you have and save it in what you need. Yeah, it's that easy! With the new release, they are opening up an amazing new virtual section, where you will find customizable, interactive templates you can use to create your own designs via any internet connection. That's right - you will be able to access this area via smart phone, tablet or the computer down at the library. How exciting is THAT? You are no longer tied to one computer or a dongle...any internet connection gets you to this new database of designs. So what can you do with templates and why would you want one? Well, right now, all the templates appeared to be sports-oriented. So, instead of spending all that time merging each design to get that sports banner I'd mentioned earlier, you can just logon and they'll have a few designs already put together and waiting for you to customize. Say your daughter's volleyball team was the Falcons, and their colors were blue and white. Well, you just open up the template that has a volleyball (you can tell which one it is just by looking at the convenient thumbnails), and in the Team Name element field, you just type in "Falcons." You can select fonts & colors with a simple click of the mouse. And presto! The design will update to read "Falcons" in the banner! Want to modify colors? That's easy too...just click the color chart and select your desired color...and, you guessed it...Presto! The design updates to show your new colors! Export your custom design and it'll be there when you're ready to sew! I'd say it was easy as pie, but I've made pies, and they're not always so easy, so I'll just say it's as easy as falling off a horse. (I've always found falling off a horse lots easier than staying on!) The plan is to add more designs as they're requested - think quilt labels, birth/marriage announcements, tags for presents, luggage tags. The possibilities are endless! Are you excited yet? I know I am!! And I'm pretty sure Kelly can make you a great deal, but only if you act fast. She's out of town, but she's still going to be checking her email, so shoot her a message or give her a call if you want to discuss pricing or financing options. If you've got questions about the software, leave a comment and I'll get back to you here, so everyone can see the answer(s). In the meantime, let's all send Kelly a virtual hug and hope she returns soon, safe and sound. I have had the excellent fortune to have heard Linda speak at two different guilds in two states PLUS take one of her classes. Linda is a very well traveled, educated and talented artist who has contributed so much to the quilting world. When I heard she had a new book out, I was not only pleased for her, but excited for me to see what she would be sharing this time. Linda fully explains different materials and supplies (you don't need them all and probably have many already in your stash) that can be used to take your applique to the next level. There are excellent photographs that provide step by step instructions. Like I said previously, Linda is an excellent teacher and it carries through in her book. "Fancy Heart" is one of the patterns included in the book and below you can see how she made an ordinary flower, extraordinary. The flower just JUMPS right off the fabric. There are several patterns that Linda has included in, "Painted Applique". "Dragonfly Star" and "Little Helpers" below are some of my favorite. This book is so much more than the patterns provided. Linda covers her glue stick applique technique, her painted applique techniques, teaches you how to make bias tape and do machine applique. "Painted Applique" is a comprehensive "how to" for so many of the techniques Linda has mastered. These birds grabbed my heart....I just love this pattern and all it's beautiful color. 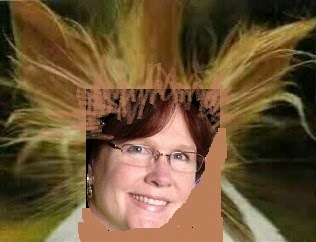 Linda writes a blog, you can find it HERE. If you are not familiar with her work, consider inviting her to speak and teach at your guild....I guarantee you'll enjoy every minute of your time with Linda. For those of you who think...gee....Kelly must be getting something out of writing about Linda's book....you are ABSOLUTELY RIGHT!!! I get to share with others the pleasure I've had in taking Linda's class, getting to speak with her and enjoying the book I purchased for myself, "Painted Applique." That's what I get....and I'm so greatful to be able to share with you. My body has not been to Bali but my mind has been there now for several days as I have vicariously traveled with Linda Fitch who is writing on Hoffman Fabrics new blog, Creative Canvas. Linda is traveling in Bali now and she is posting photos of how the Hoffman Batiks are made, pictures of the town, and today she has posted about how the Tjap (chop) is made. The chop is the die that is hand made and produces the design on the fabric using wax resist. Each of the amazing Hoffman Batiks are made this way....can you imagine the number of chops they must have? Mind blowing! July is 1/2 over? Where do I live/breathe/think/exist??? In "my world" July has just started and Gene tells me it is 1/2 over! I'm not only ticked off....but I'm left in a quandary. How is it that the month starts just yesterday and now it is 1/2 over? OK...that still means we have 1/2 a month of July ahead of us RIGHT? Do I have this correct? Seems like I live in a timeless space where one day flows into the next and time passes without my approval (ROFL). 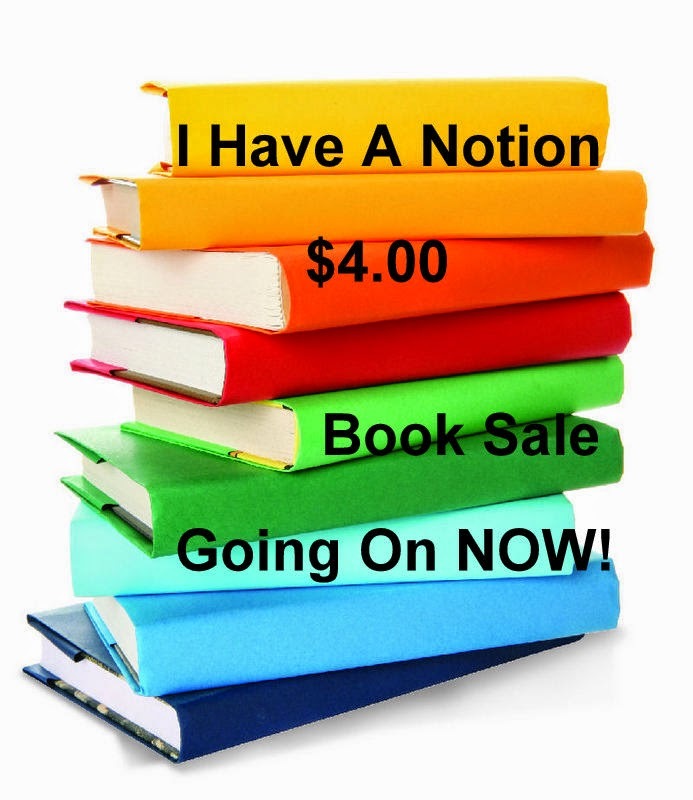 The UPSIDE of all of this is....the CHRISTMAS IN JULY SALE at I Have A Notion is still going on. Did you know I have added and continue to add things daily? 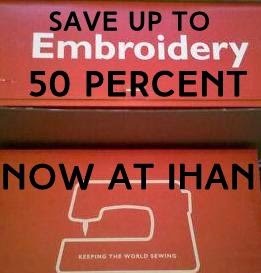 You won't find cheaper prices anywhere on the internet...I promise...and if by some outlandish chance that you do...I'll beat it...but only on the items in the CHRISTMAS IN JULY SALE department of IHAN. Please, please, please help me spread the word about this amazing sale so that I can shrink my inventory to a much more manageable level (should I ever hope to move...which we do...keeping my fingers crossed). THANK YOU!!! 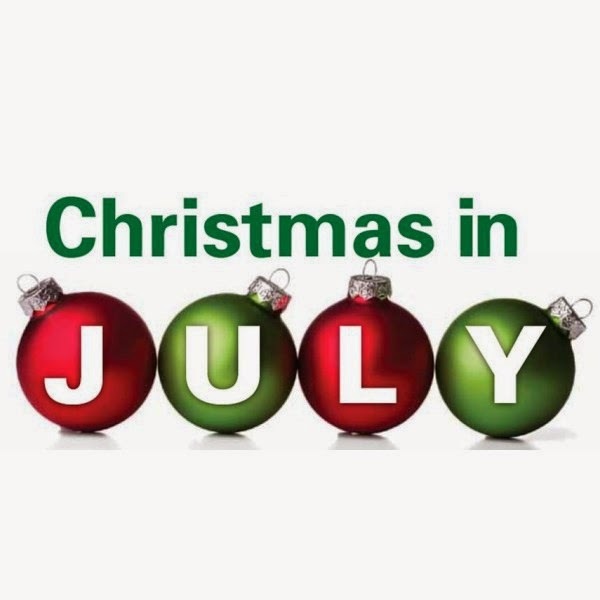 If you spread the word on your blog I'll enter you in a drawing to win a $50.00 shopping spree in the Christmas in July Department which could buy you well over $100 worth of amazing fabrics, notions, embroidery designs or what ever you choose. Just leave a comment below saying you shared on your blog and leave me the link so I can hop over and visit. DIRT...yep...it's DIRT ...oh go on and smile...it won't ruin ya! 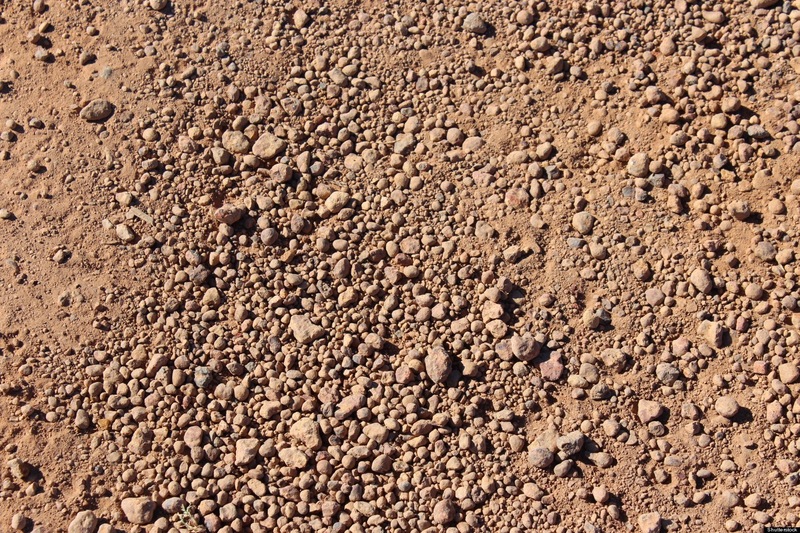 Today I opened my computer and I have Yahoo as my home page....and I see this post about "Dirt"...I watch it...I loved it and enjoyed every second of watching the video. HERE is the link if you want to smile...see happy young people playing in Dirt and a song about the sacredness of our surroundings. When I have the opportunity to get things at a good price, the first thing I want to do is share it with others...(yes I'm a people person and if great books, notions and supplies are like good drugs in your opinion (it is in mine)) then that is my goal....to put a smile on someone's face by being able to afford to buy as many books, notions, fabrics etc. as they would like without going without their next meal or having to mortgage the house. I also need to reduce the insane amount of inventory if I ever hope to move...which one day...I would like to do that. NO I'm NOT CRAZY....how do I know this? Because in my book, crazy IS paying top dollar for everything weather or not you can afford to do this. Why am I frugal? Not because I'm cheap....it's because I know there is always a need somewhere that I will have the money for because I've not spent every last dollar I've earned. 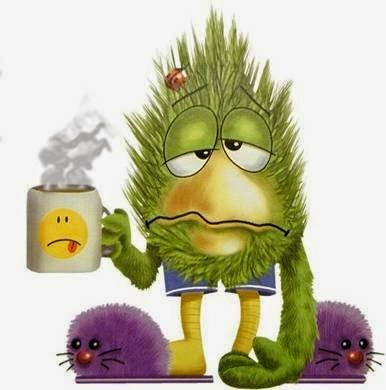 Just call me old fashion...I don't care....I've been sick...so clearly there is a lot I don't care about....like my house, my hair right now...and telling everyone on the planet that I'm mostly continent today...ROFL. 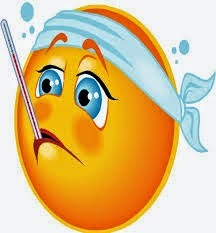 I was all excited and ready to head to PA to visit with my dear friend....except for...on Sunday I started with body aches and pains and by Monday....I hurt so bad I was panting. A visit to the Urgent Care was required and I'm on meds now. Day three and I'm feeling no better. The flu swab came back negative and the Dr. told me I have an ear infection (I didn't ask but the Dr. looked about 19). Hmmmmm....no matter what I have...it is rotten and so far no one else here has it....so it must not be viral. Thankfully I was able to box up about 15 orders of books and Lauren, my mail guy, picked them up on Monday. Everyone else will have to wait until tomorrow when I feel like I can more again. By the way, do you know what a great friends says to another when one is very sick? Call me anytime if you want to cough in my ear, cry or just want to complain. ROFL....no kidding. My dear friend Jean called during the writing of this post and that's what she said. Now....that is brilliant. Christmas in July - Really? 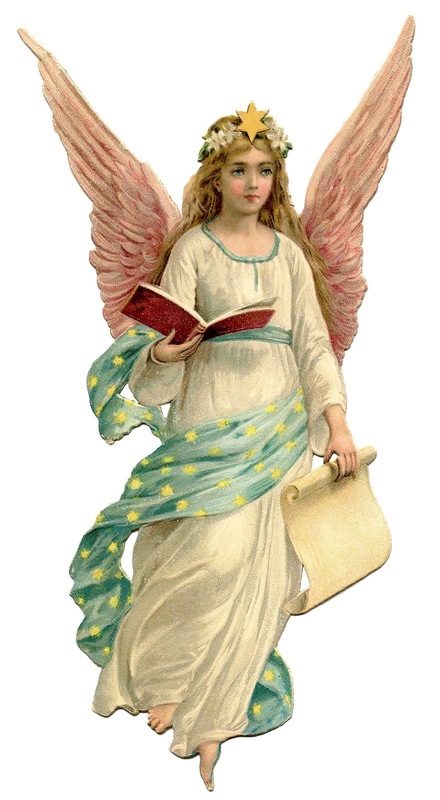 Save up to 85% on many books no kidding....over 50 Quilting, Embroidery, Punchneedle, Silk Ribbon Embroidery, Rug Hooking Books all for $4.00....check it out for yourself...just click HERE. Still not kidding....save up to 50% on several design packs and supplies...just click HERE. 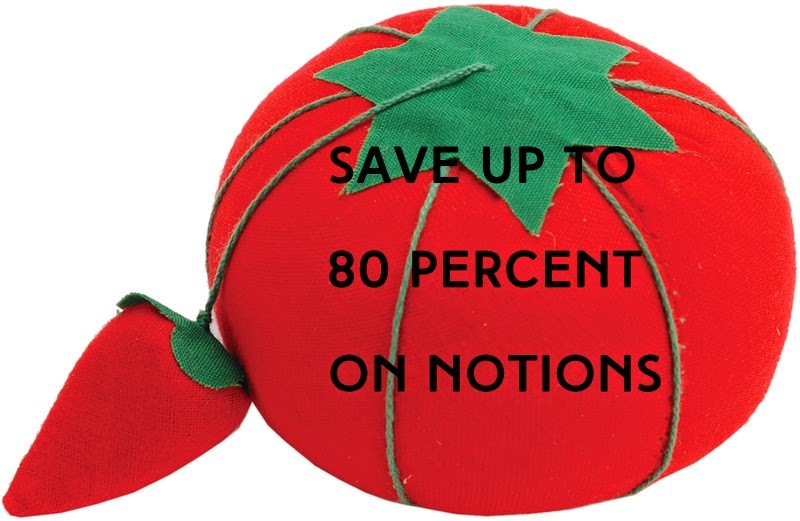 Well...OK....Click HERE for Notions, Threads, Kits, Fabric and Supplies and you can save up to 80%. The supplies are limited on Christmas in July items...the earlier you shop, the more choices you have to save...these are specials and the prices will not be honored when the items are sold out. 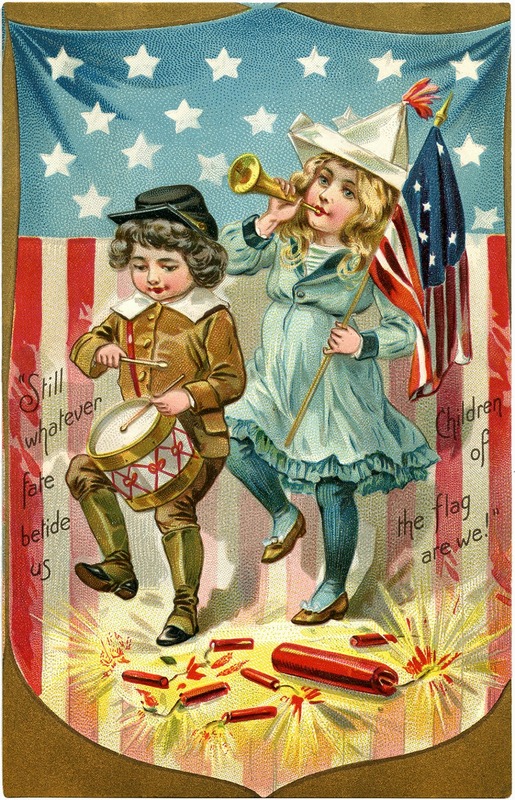 Hope you have a wonderful day find something great to celebrate. How young is too young to be a textile artist? Day one he brought home a felt pin that he had sewn his name on...in case you can't read it...his name is Zach...LOL. This is his painted t-shirt. You may recall the trepidation I had while taking a ink class at Asilomar (Empty Spools) in March. Zach whipped this up in a day....no kidding. He wore this while reading on stage one of his creative writing pieces. I was floored. I could learn a thing or two from my kid ay? Zach was very excited about making his pillow. He wouldn't tell me what it was going to look like, just that he had sewn the entire thing by himself. He never said a word that it was painted....another WOW for this proud Momma. I'm thinking the teacher didn't know a blind stitch because this is how he closed the pillow. No big deal....a few more years....his work will look like an experts...the painting already is in my book. It looks pretty good doesn't it? Then Robin says....go around and look at the other side. Creativity abounds....all it takes is a little encouragement and a few supplies. What am I waiting for? I better get my creative derriere in motion here God knows I have enough supplies and ideas. While I'm on the subject of Julie....I happen to own two of her beautiful pieces of quilt jewlery. Are you famiar with Julie's work? Pendants and pins....Oh My!!! I'm not much of a pin or pendant person myself and I adore Julie's work so I put mine on my camera strap. 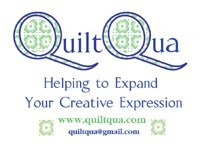 They make wonderful gifts and are sure to put a smile on any quilters face. No, none of this was prearranged...I sware on my life! I just thought I'd take the opportunity to share with all of you some of what other gals are doing....you may already have known....either way....lets keep the good stuff going!